It has been a tough week for nostalgic techies. Earlier this week Microsoft discontinued its iconic Paint software. 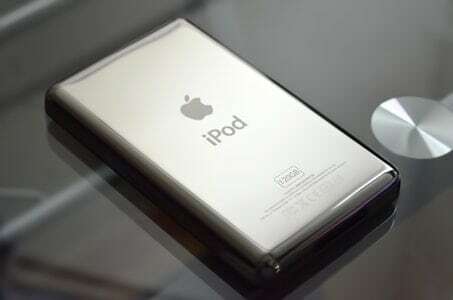 Now, Apple has quietly discontinued the iPod nano and iPod shuffle, according to a Bloomberg report. An Apple spokesperson has confirmed that both the products have met their end and have been officially discontinued. Apple has long maintained that the iPhone, iPad, and iPod touch would ultimately cannibalize its traditional music player hardware. The iconic iPod classic was discontinued in 2014. The company is increasing the capacities of the iPod touch, which was launched in 2008 to 64GB at $199 and 128GB at $299 today. It previously sold 16GB and 64GB models at the same prices. Apple which released the iPod nano and iPod shuffle way back in 2005, hasn’t released any updates for the nano and shuffle in recent years. The rise of music streaming services, like Apple Music and Spotify, have also contributed to that decline of music players. You should still be able to find some remaining iPod shuffle and nano units from eBay and other authorized retailers until stock runs out. Hurry up! Was Obama better than Romney in this debate?